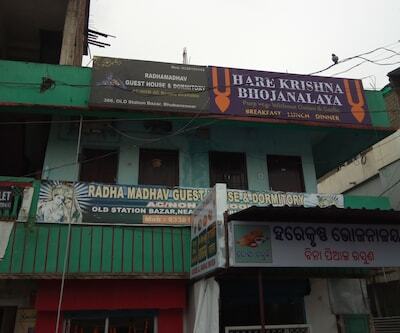 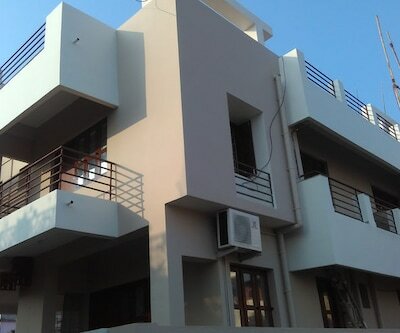 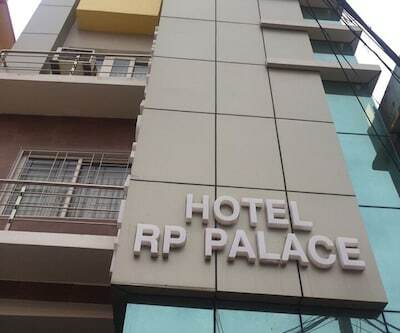 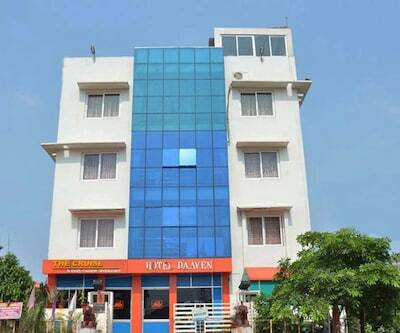 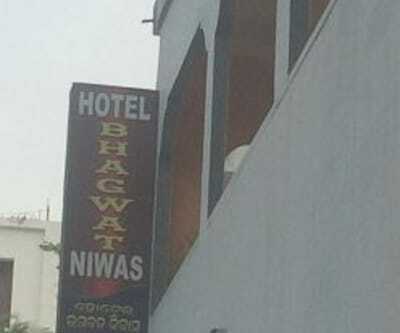 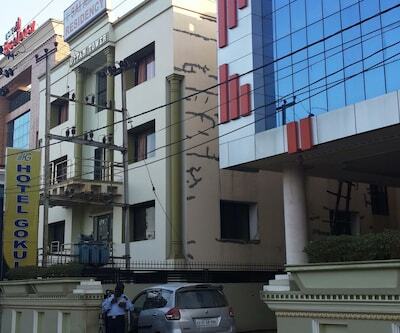 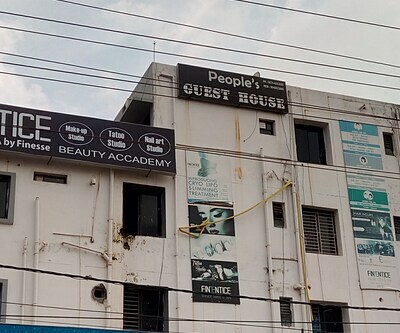 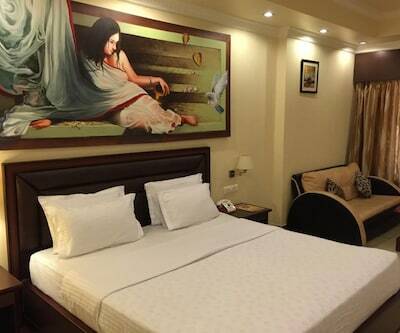 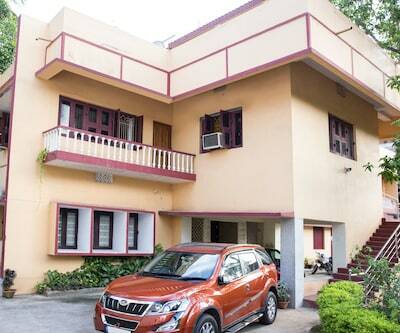 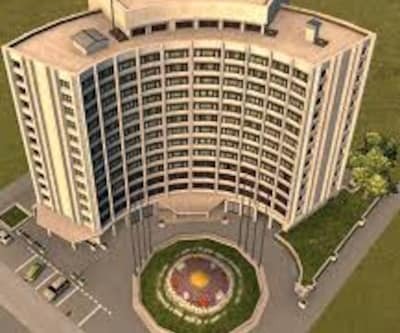 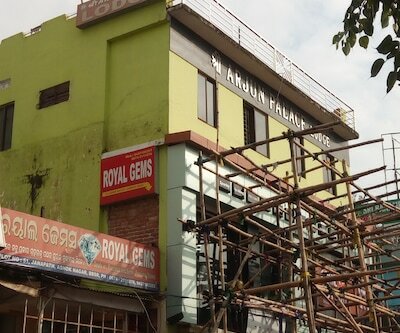 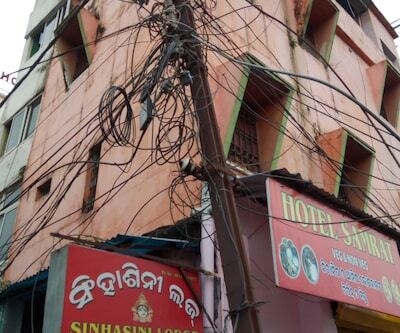 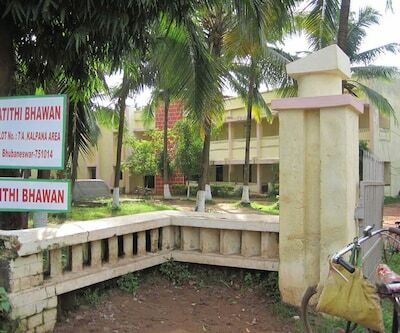 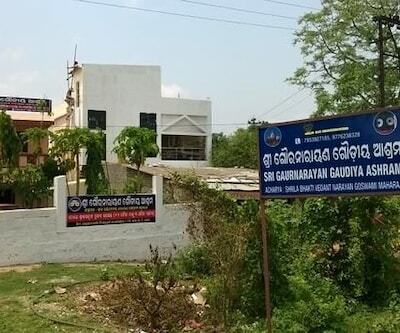 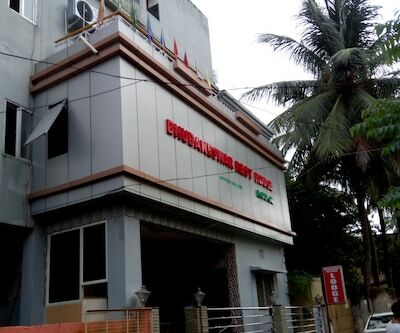 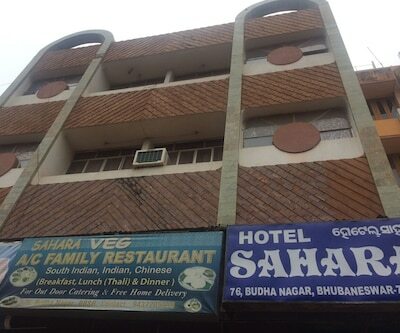 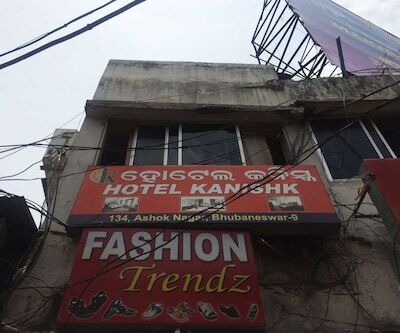 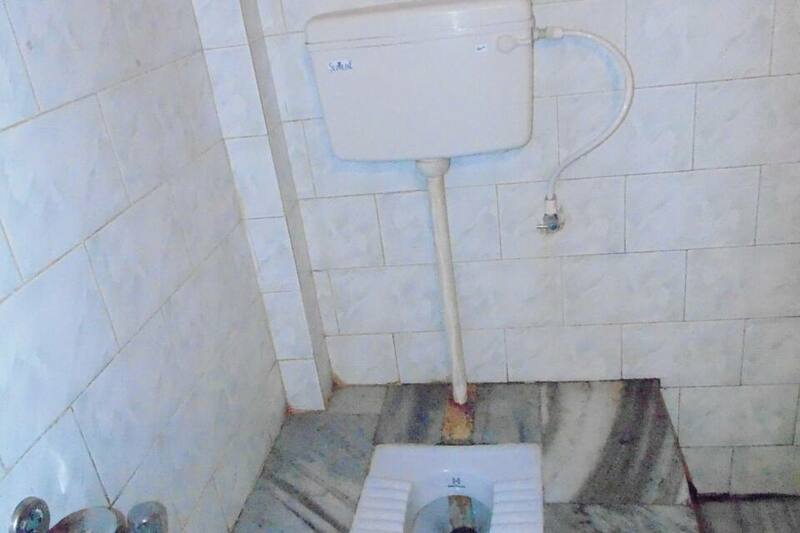 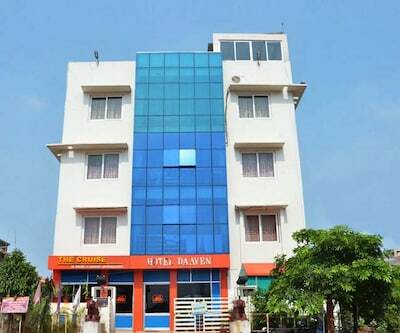 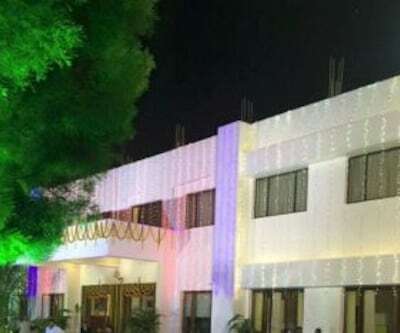 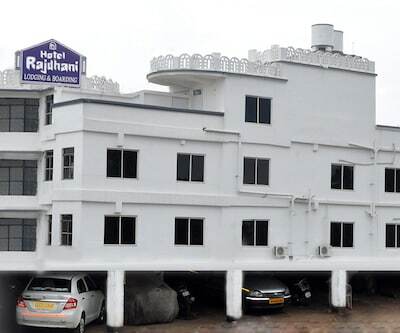 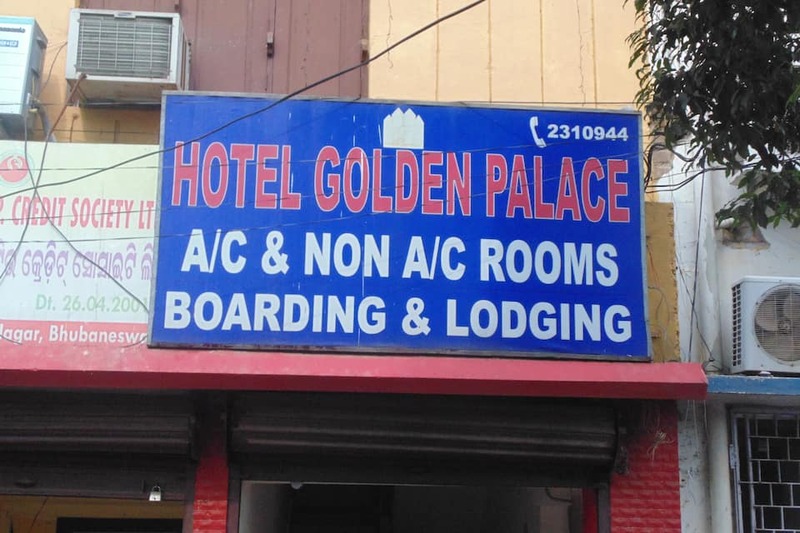 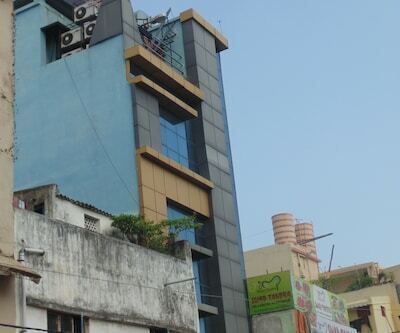 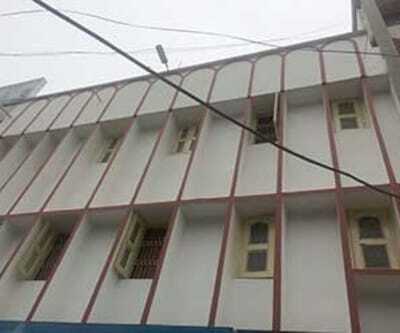 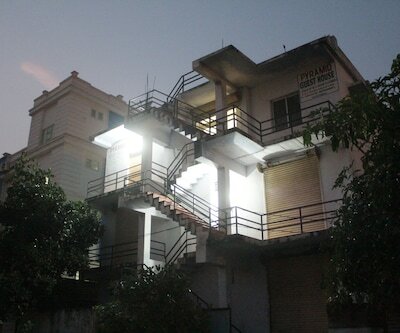 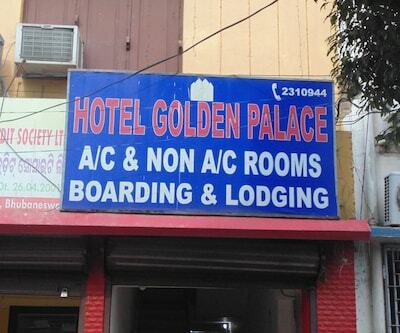 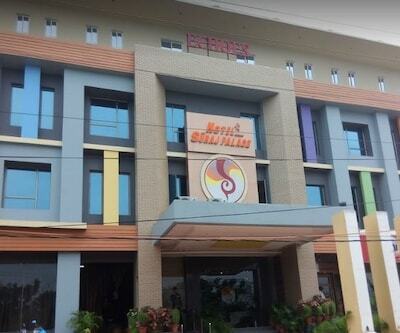 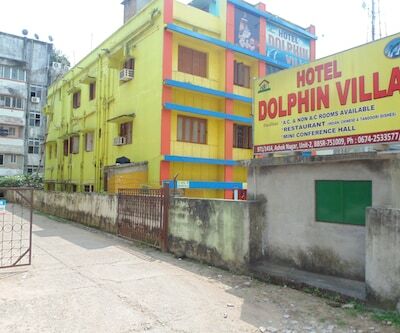 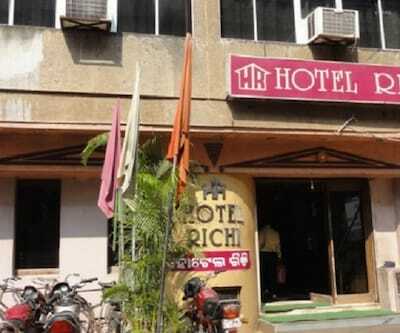 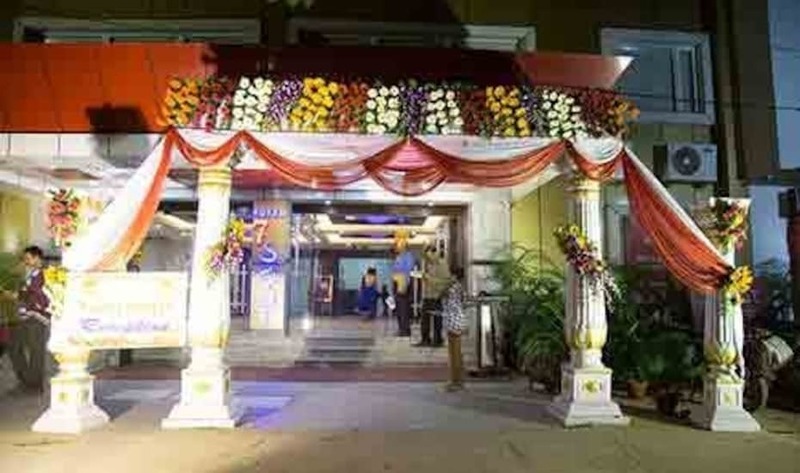 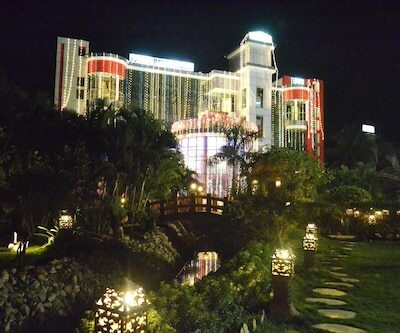 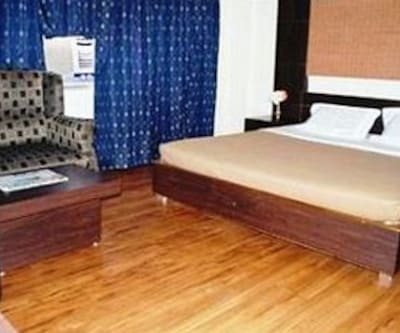 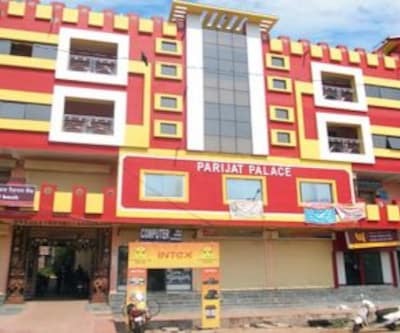 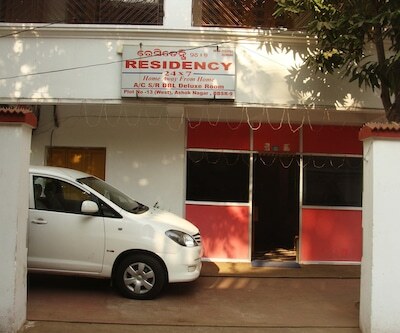 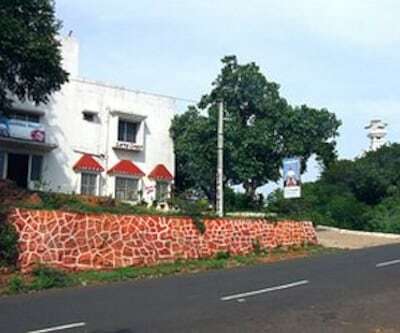 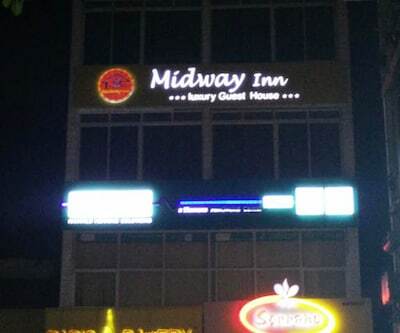 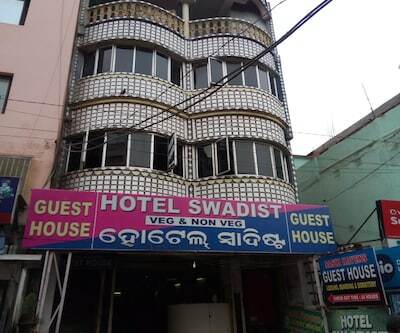 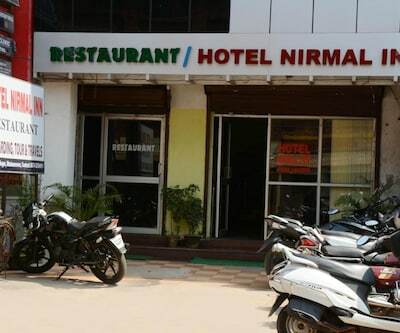 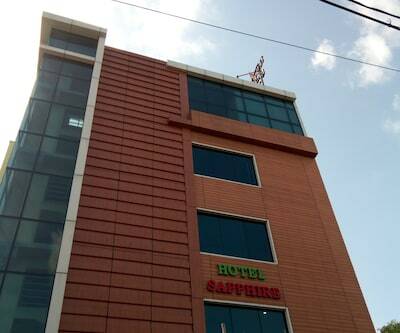 Hotel Golden Palace is located at Bhubaneshwar. 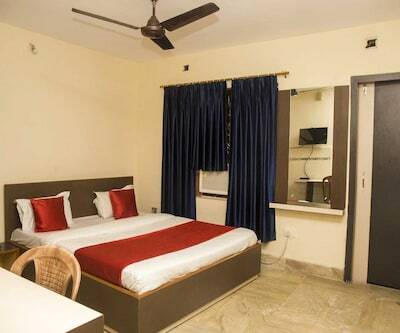 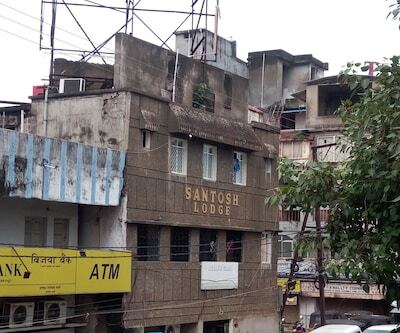 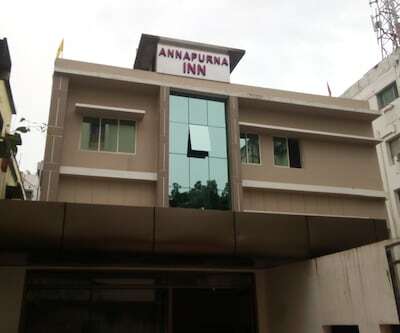 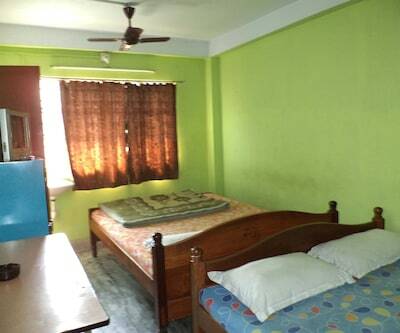 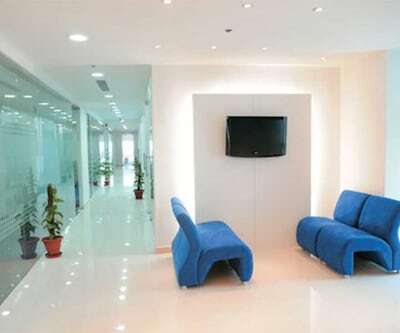 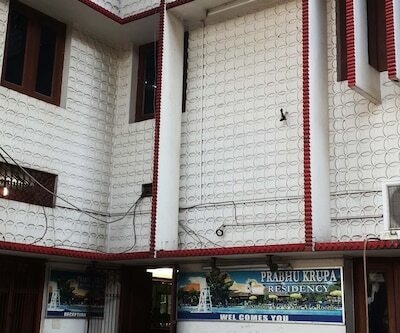 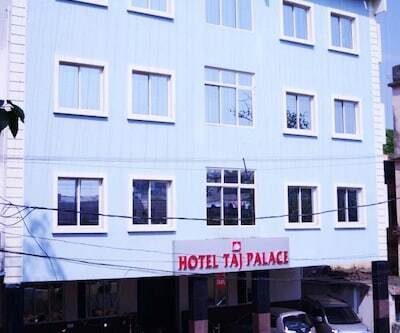 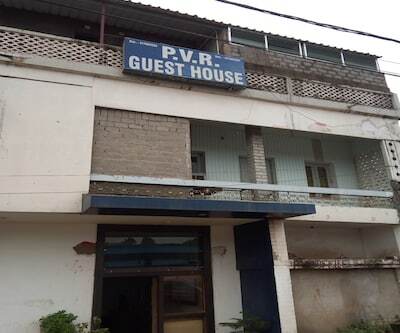 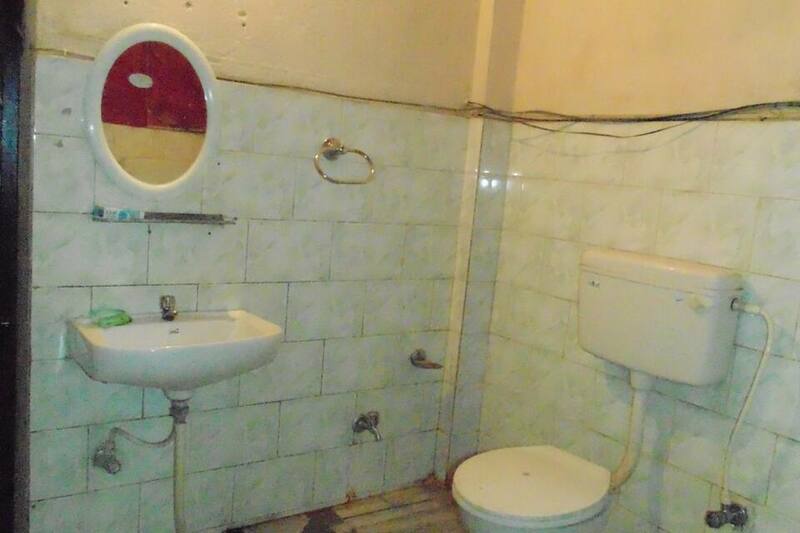 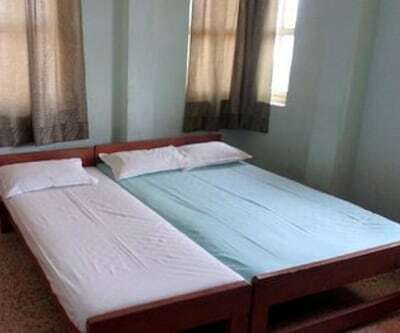 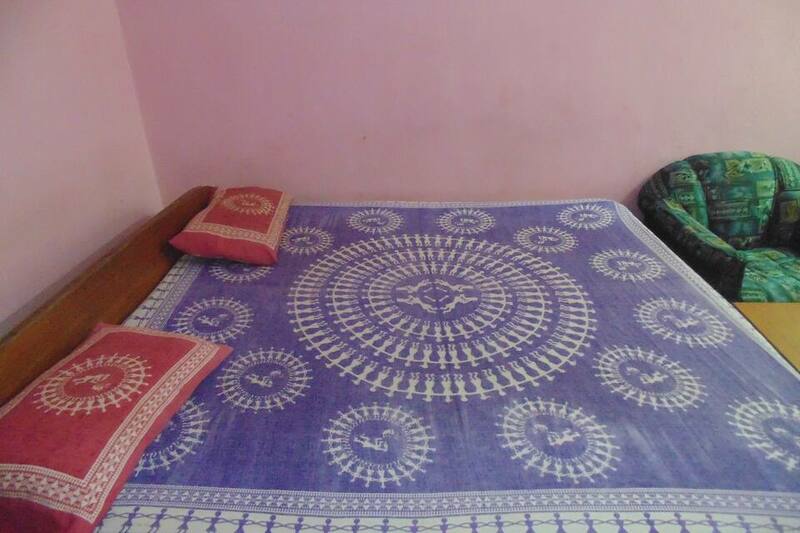 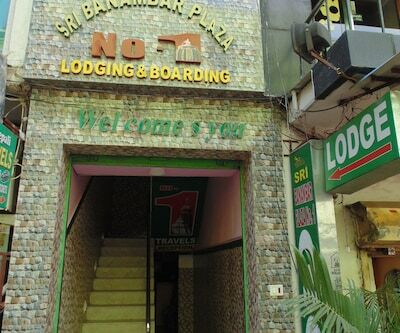 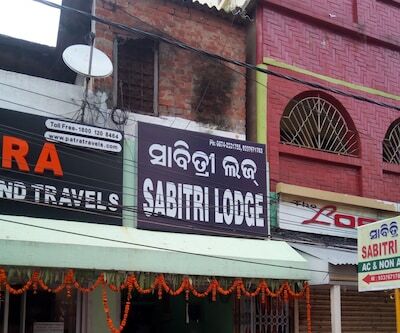 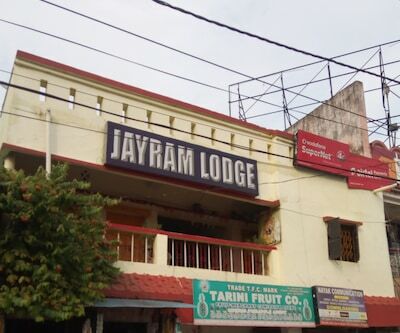 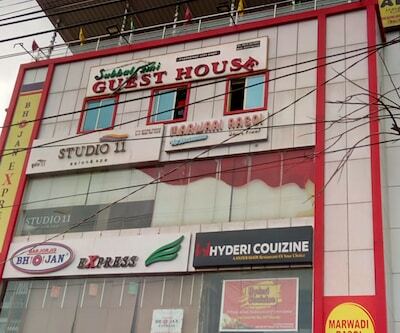 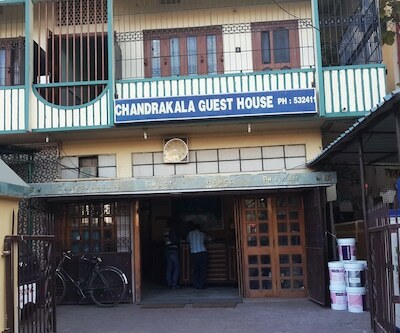 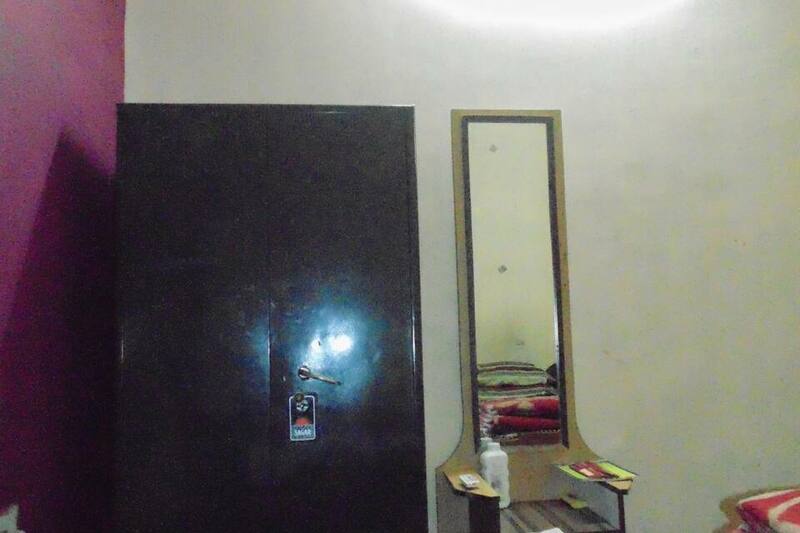 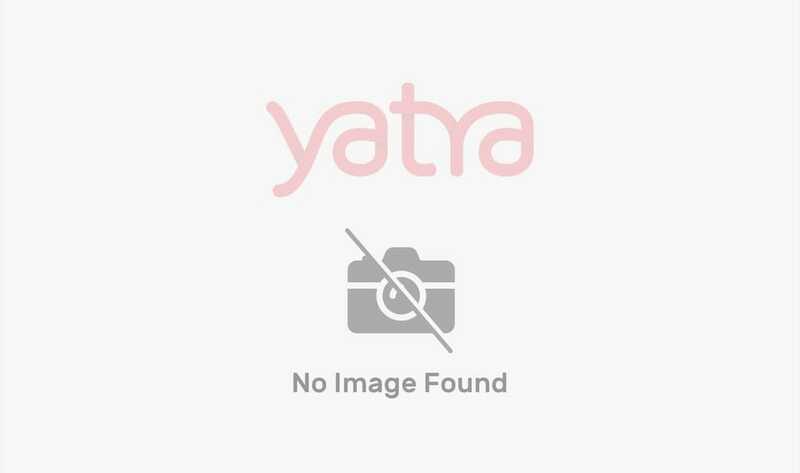 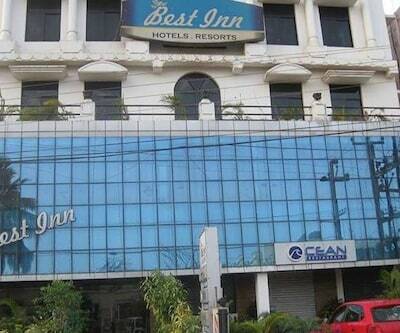 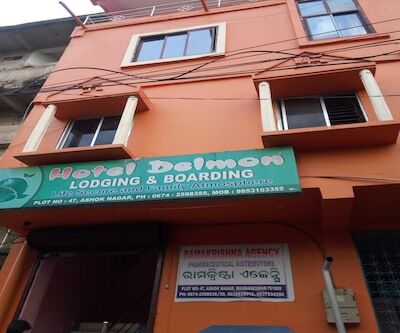 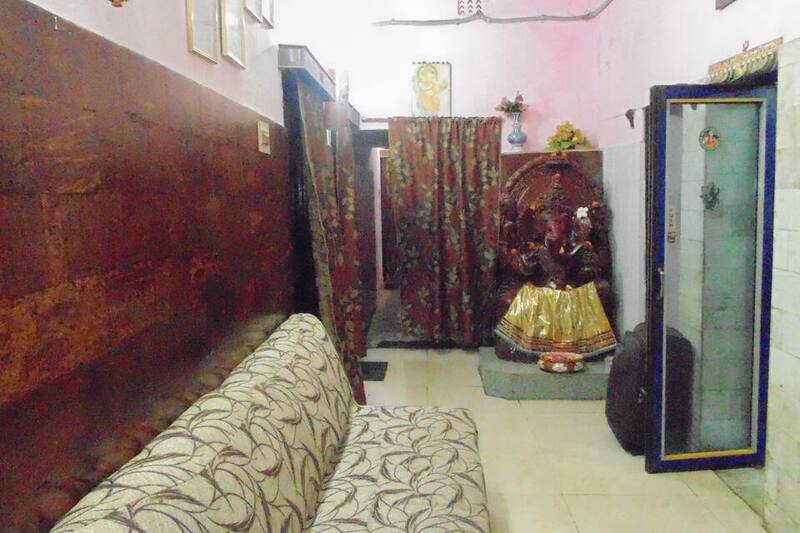 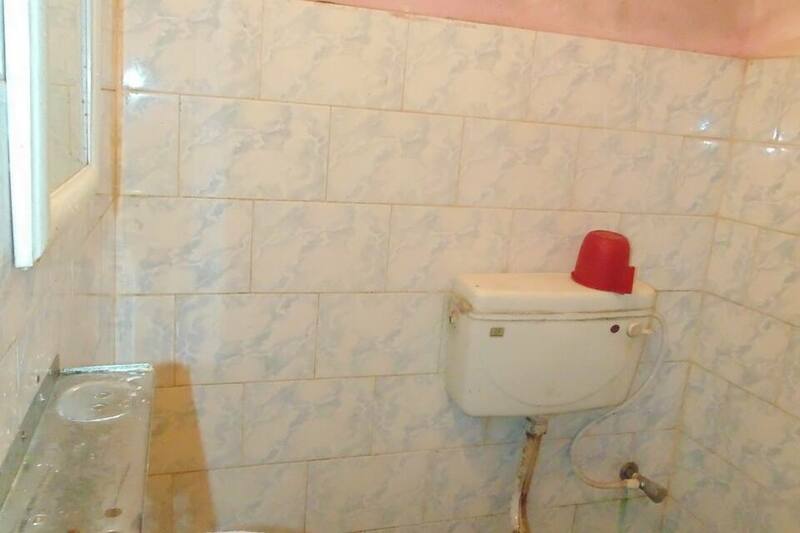 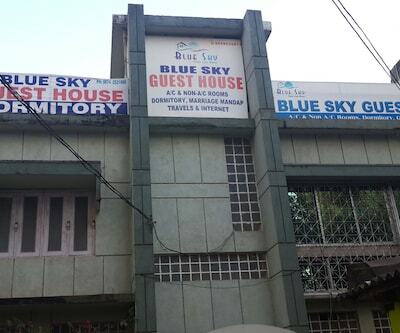 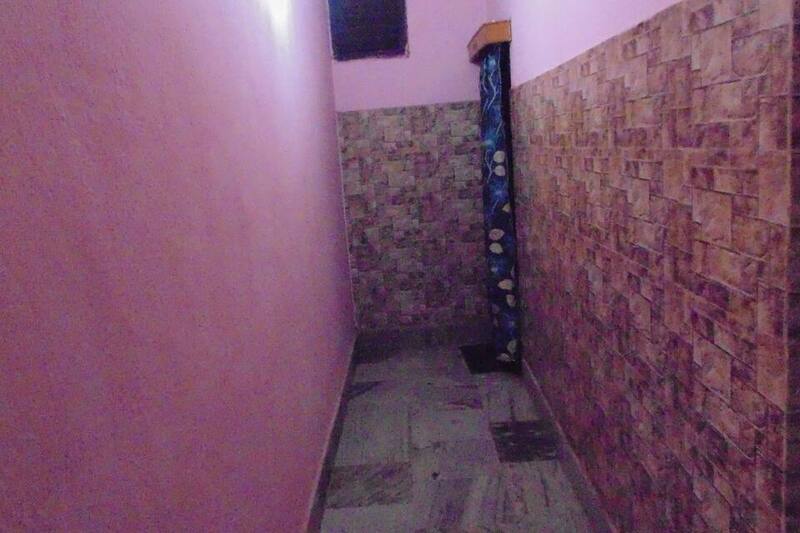 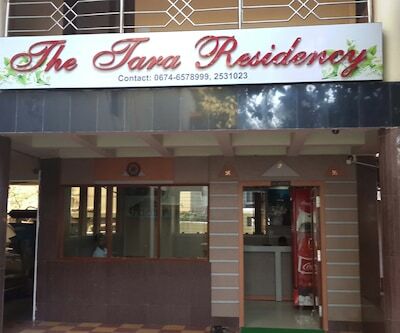 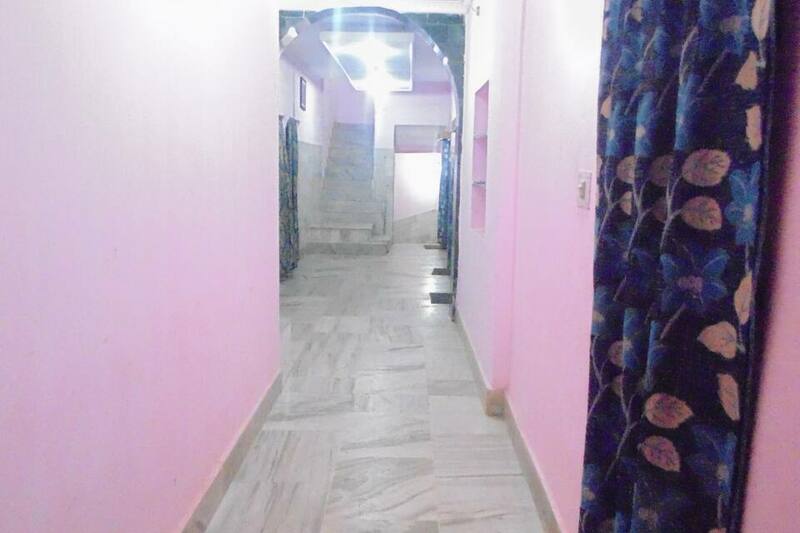 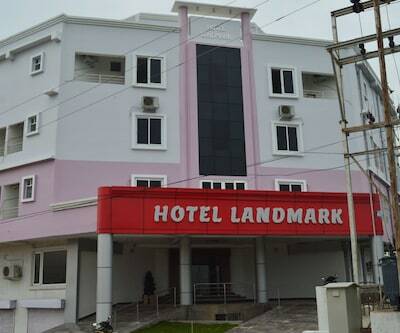 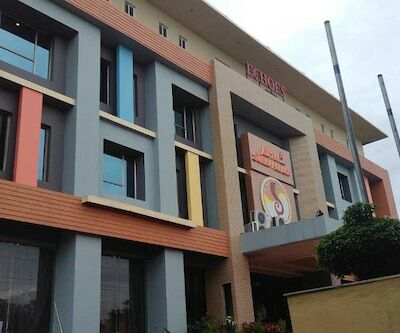 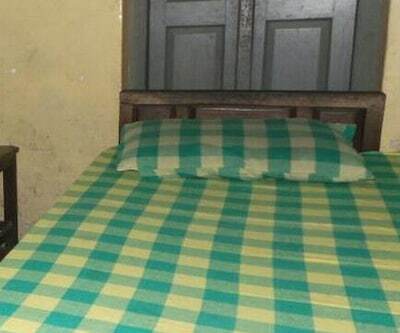 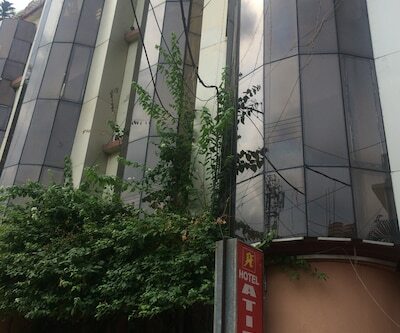 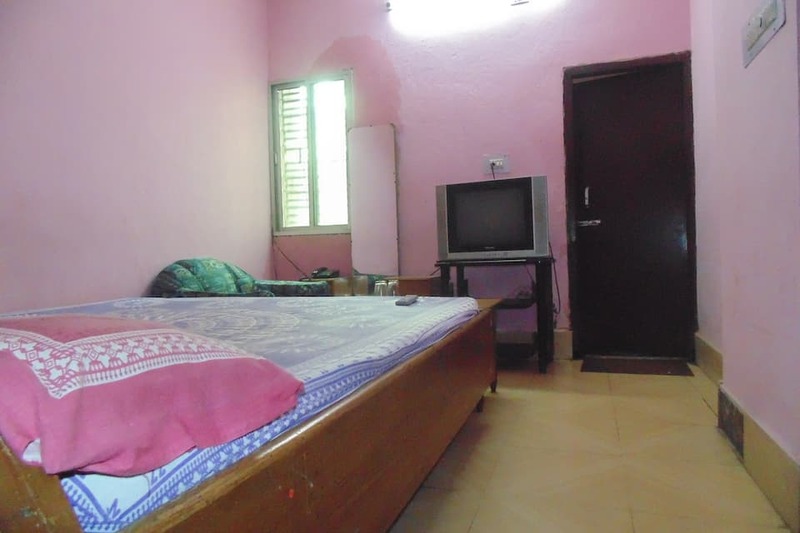 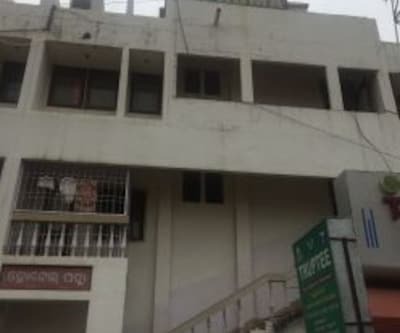 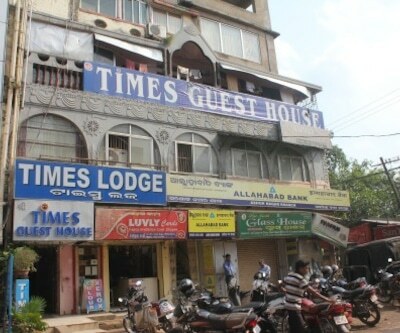 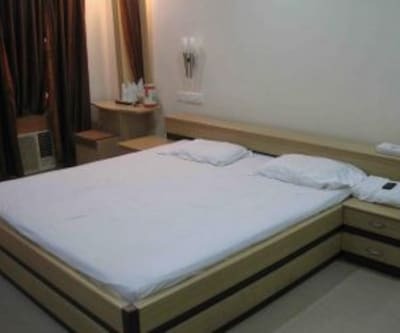 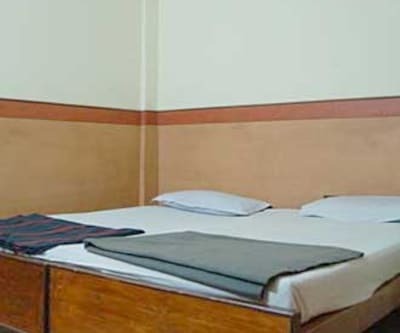 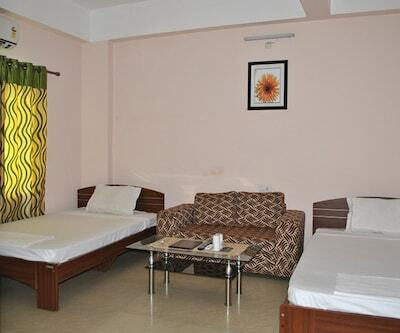 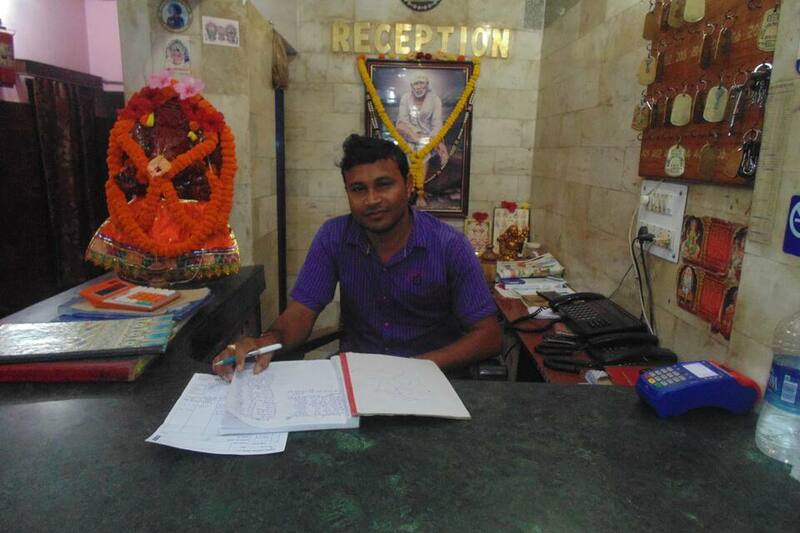 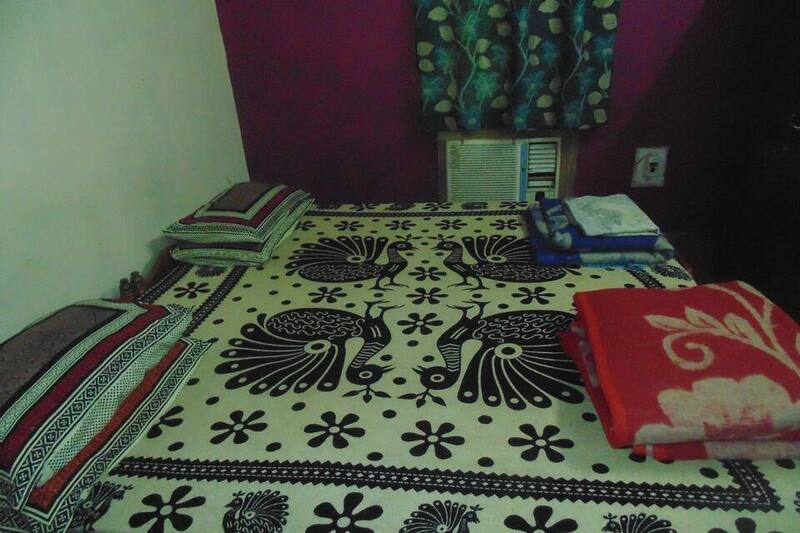 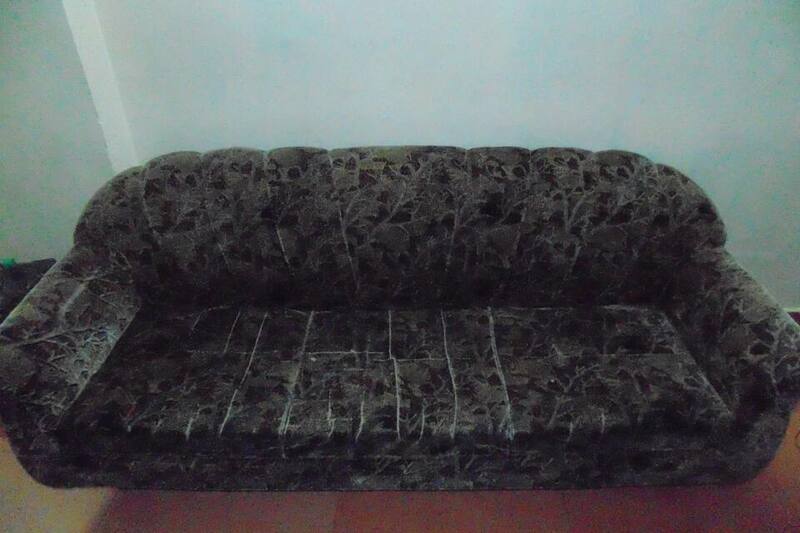 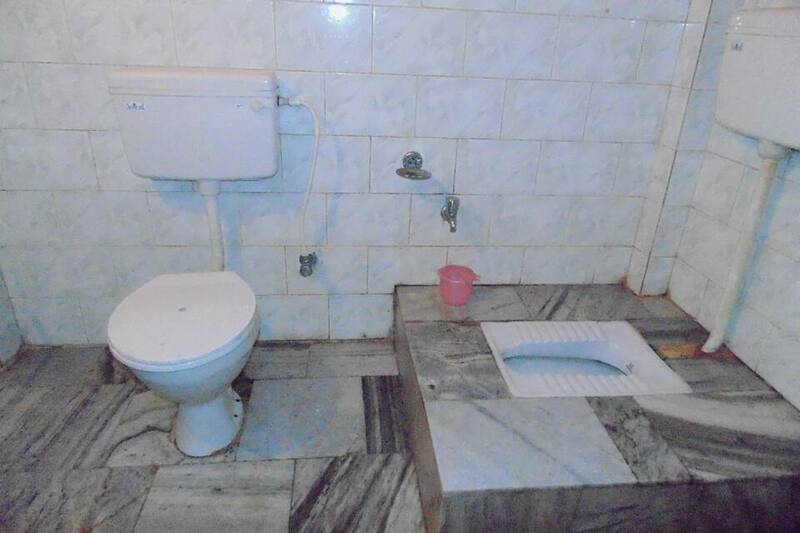 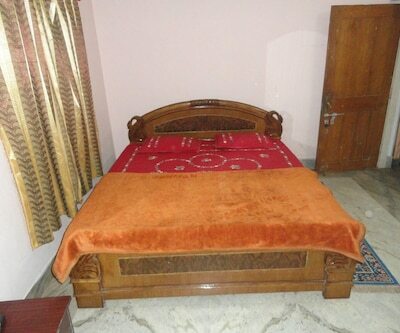 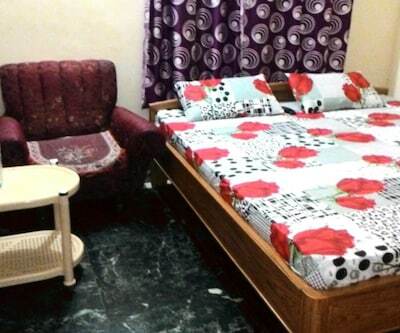 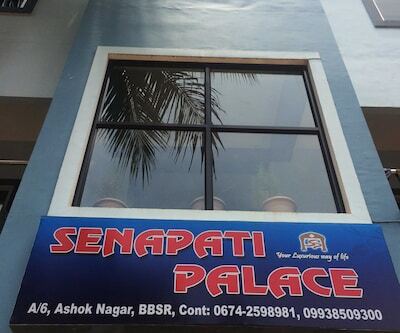 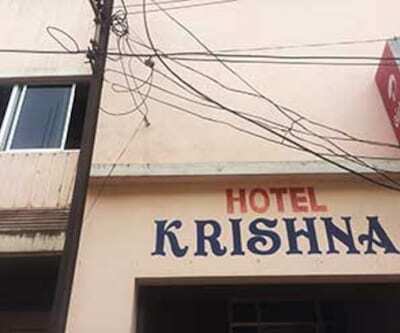 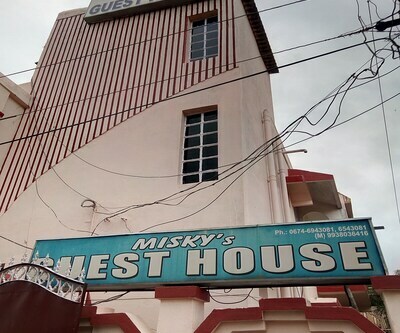 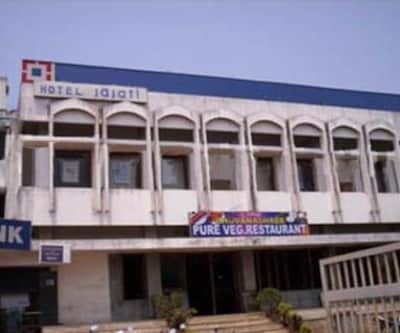 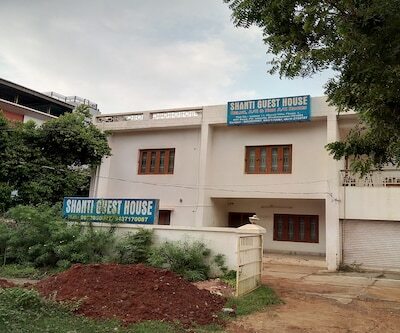 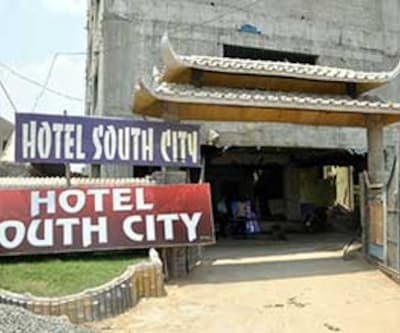 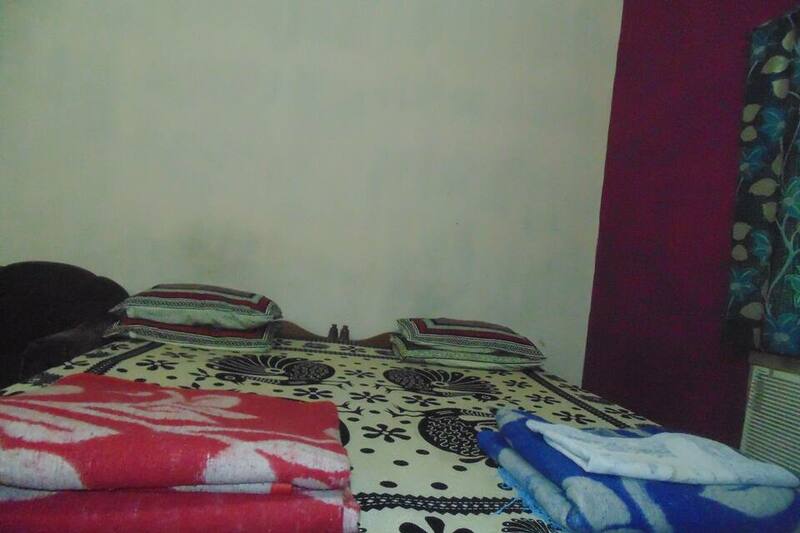 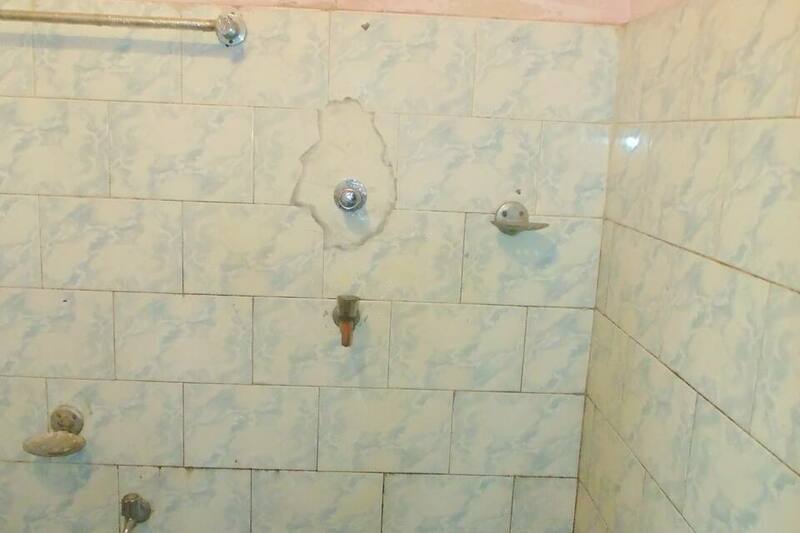 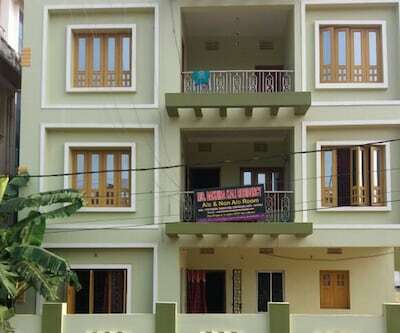 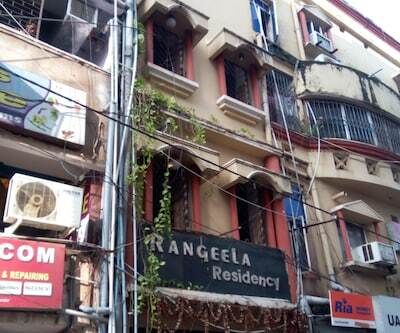 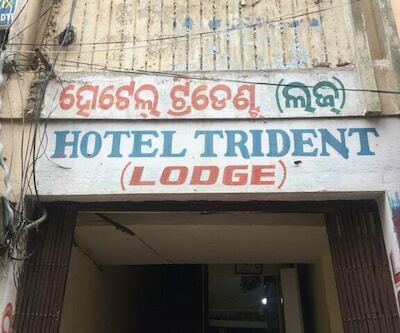 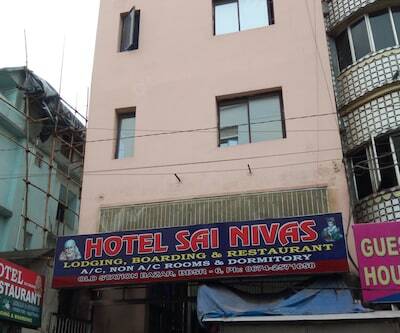 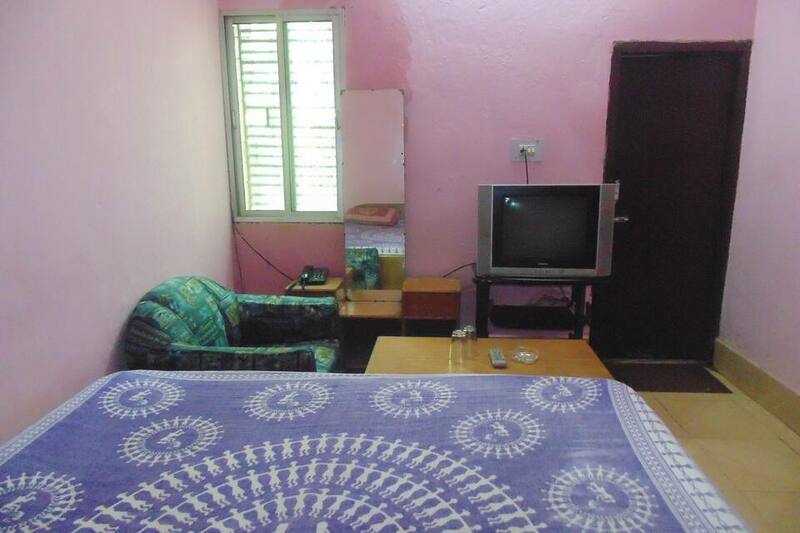 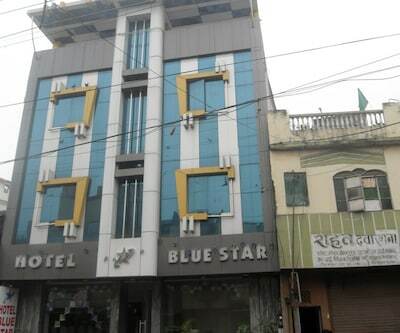 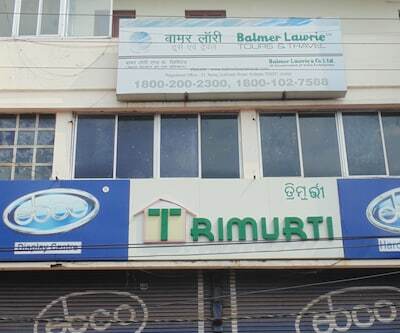 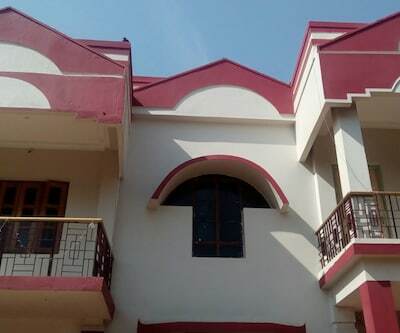 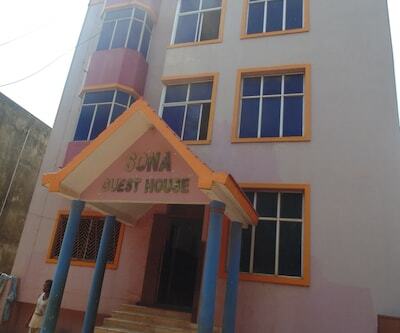 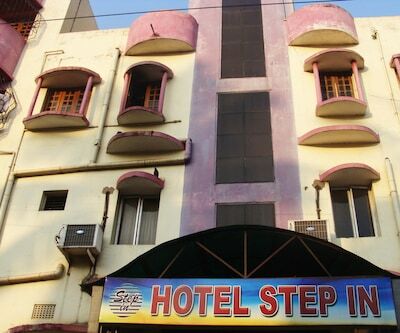 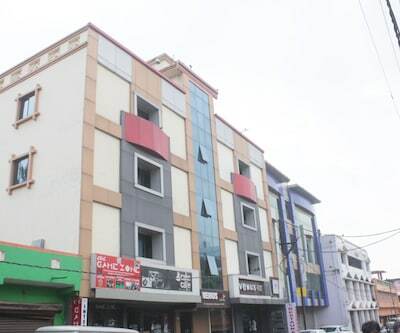 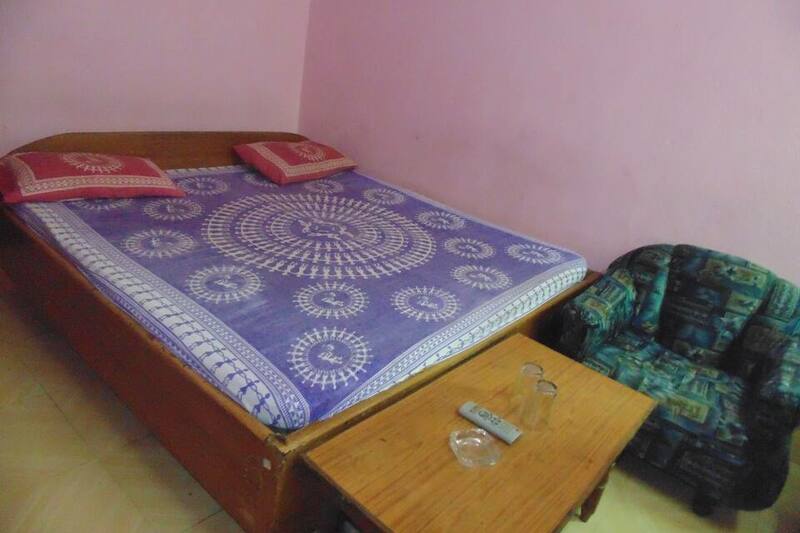 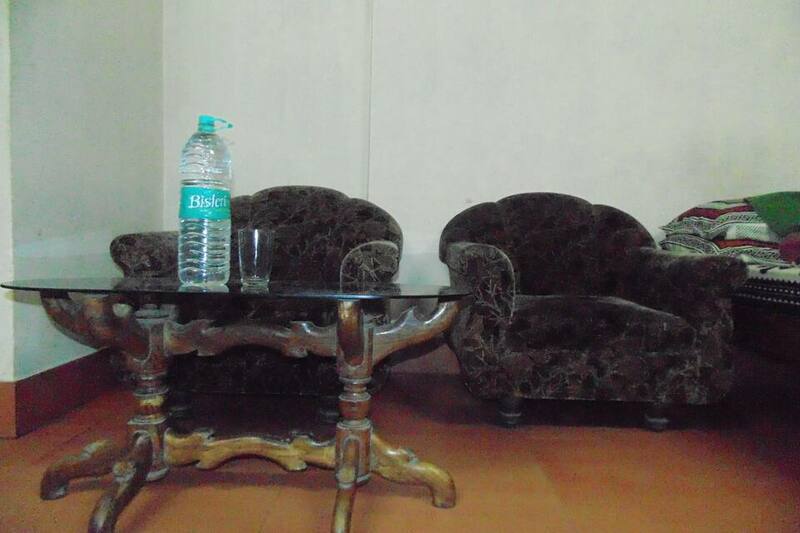 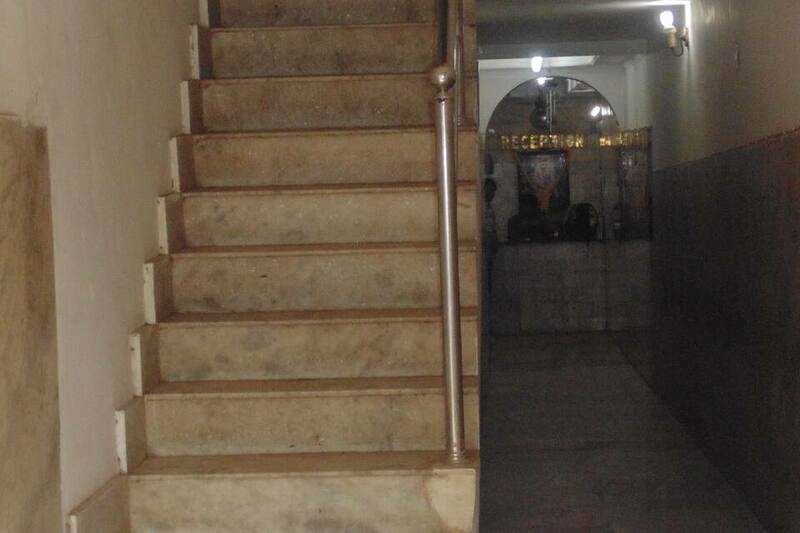 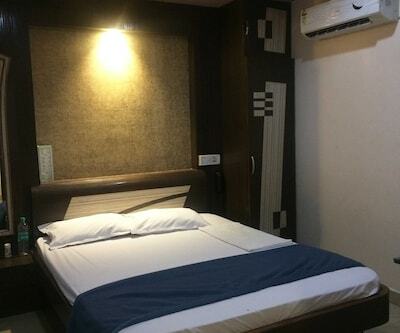 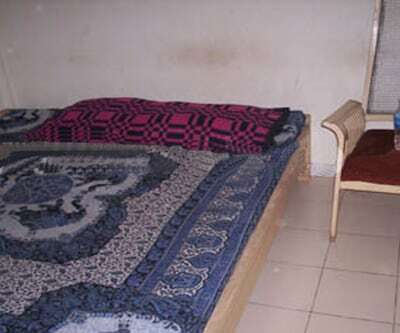 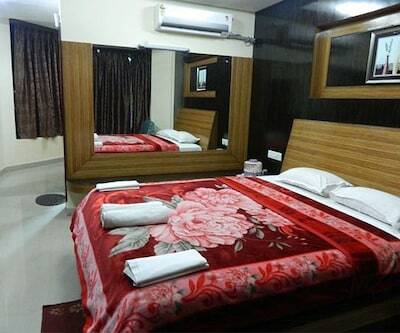 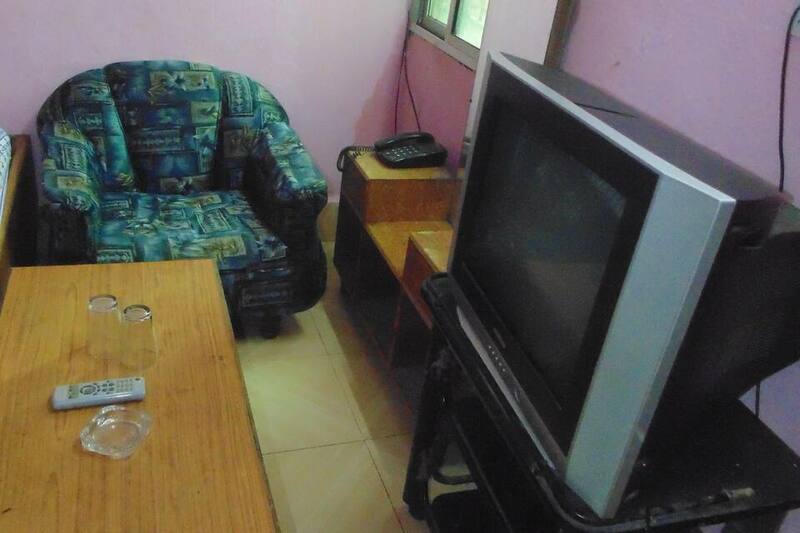 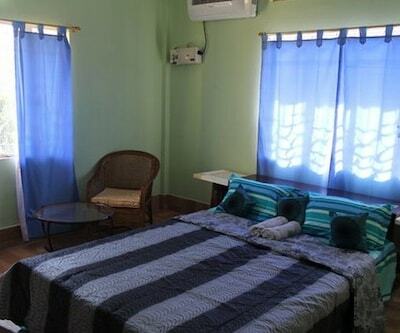 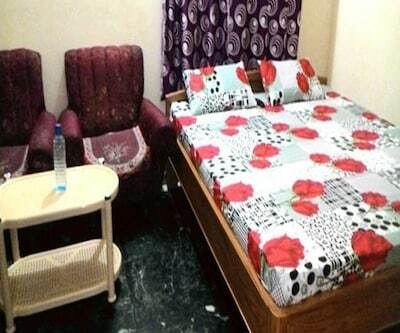 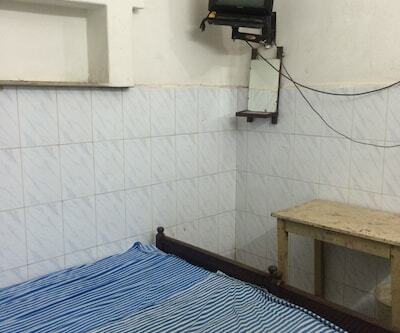 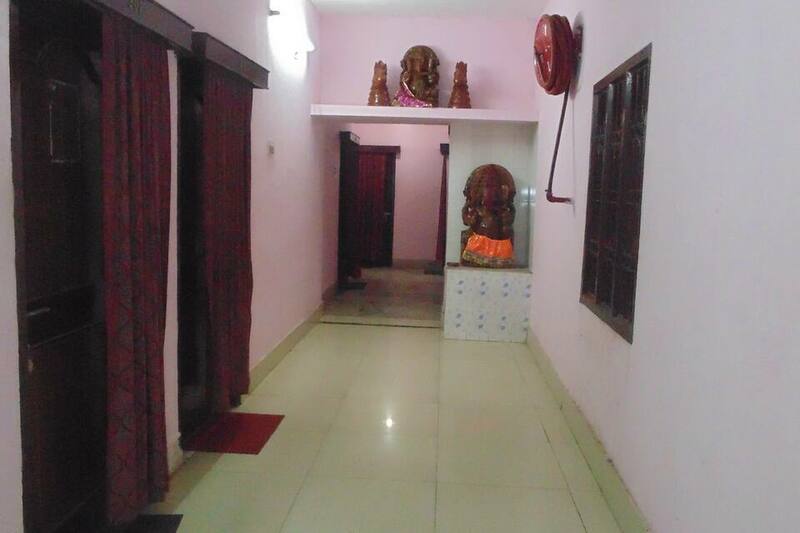 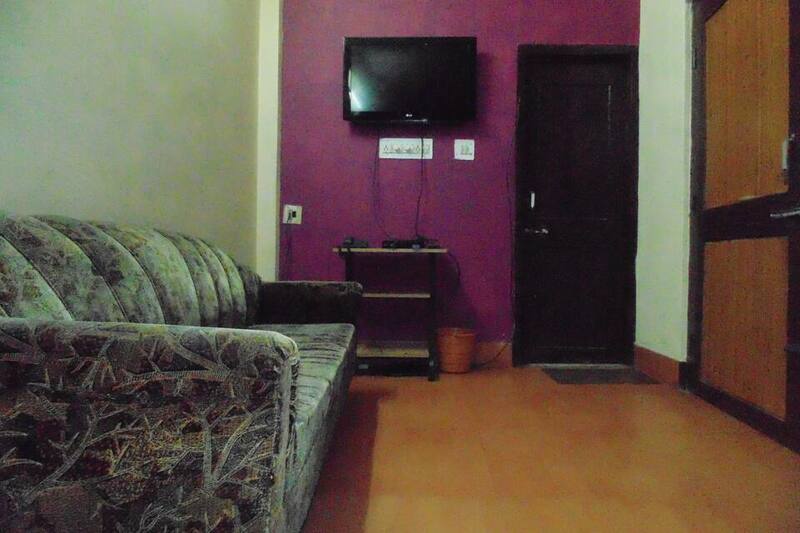 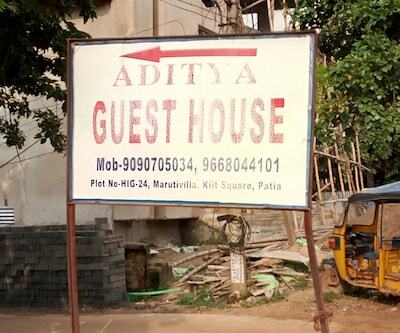 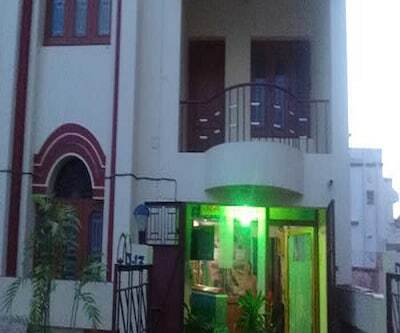 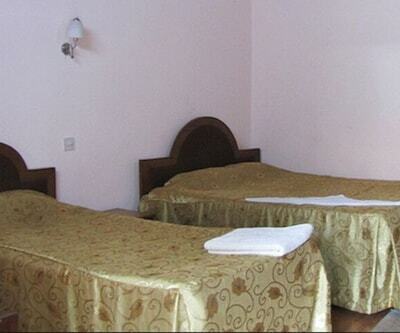 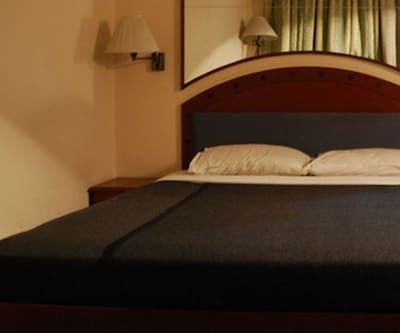 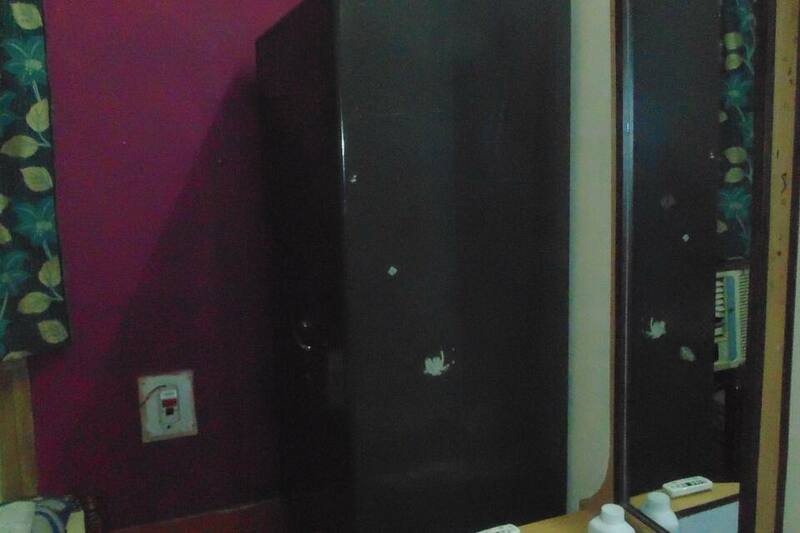 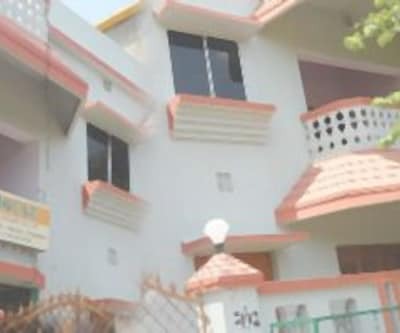 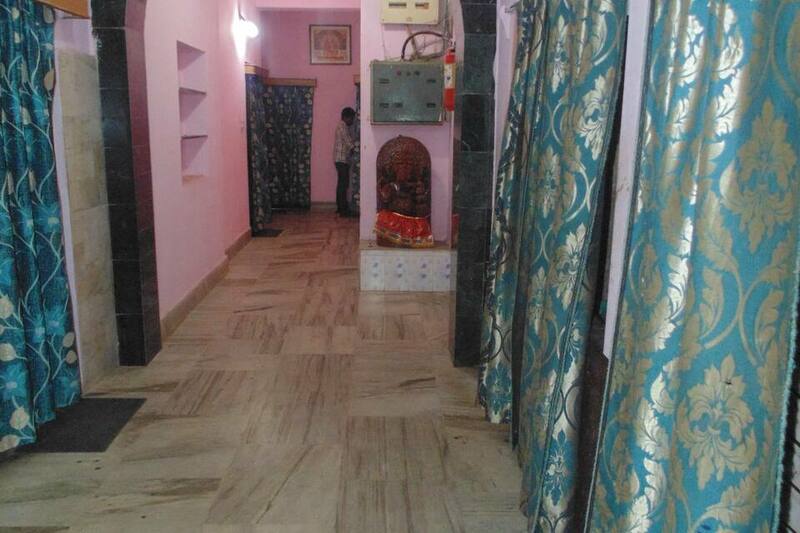 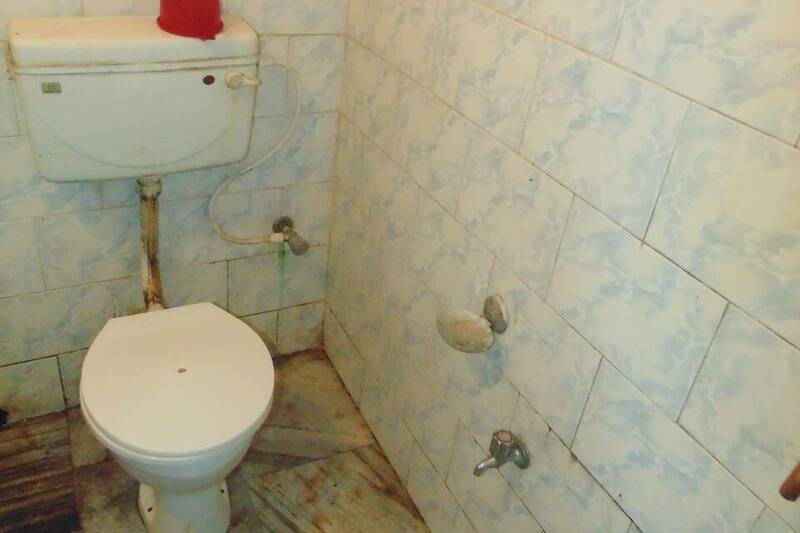 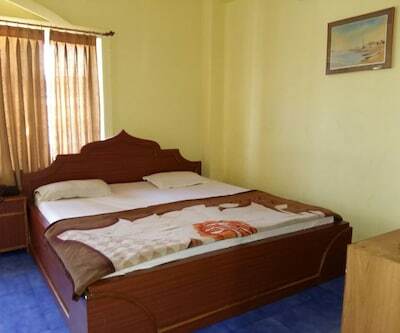 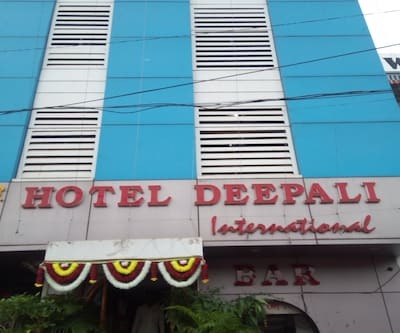 It is budget hotel, that offers basic accommodation and amenities to the travelers. 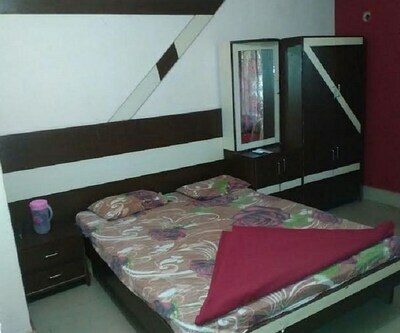 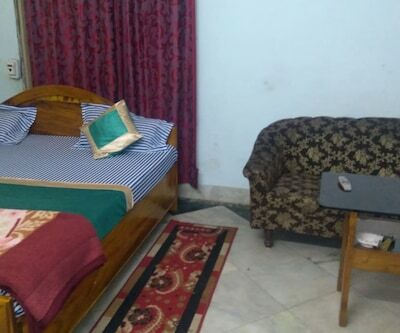 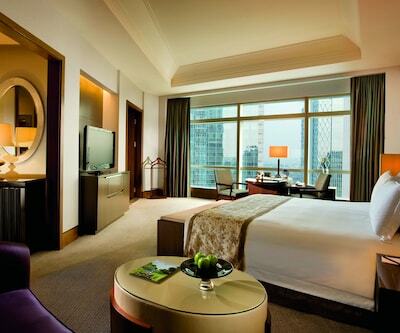 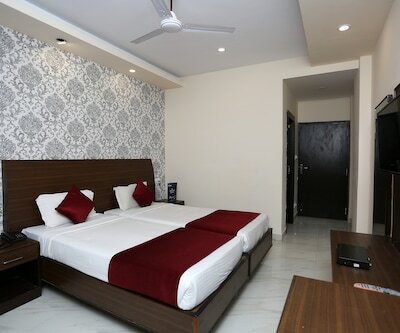 There are maintained rooms with quality service which includes attached bathroom, wakeup-calls, television in room and room service till 8pm. 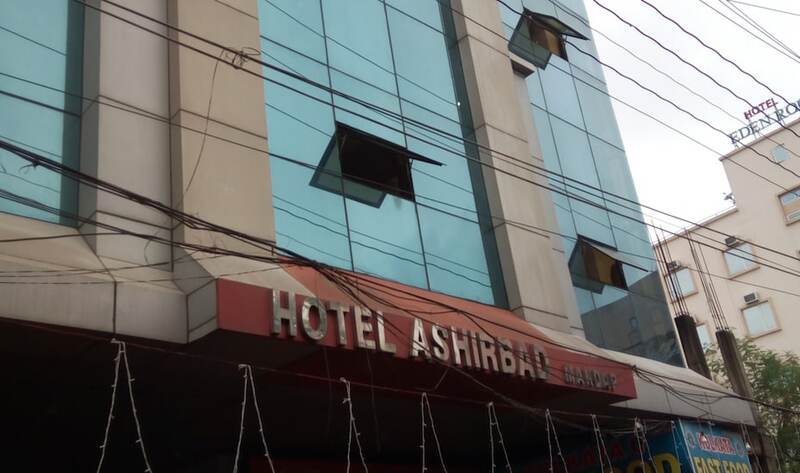 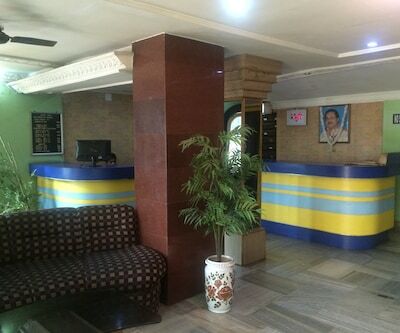 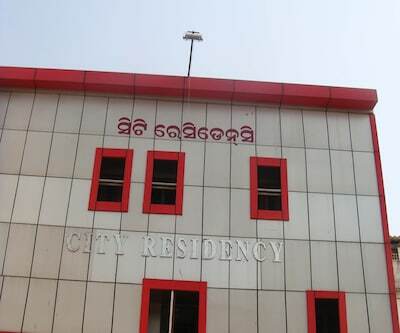 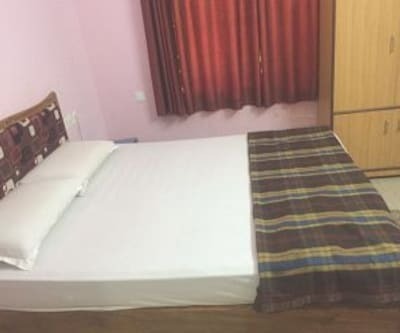 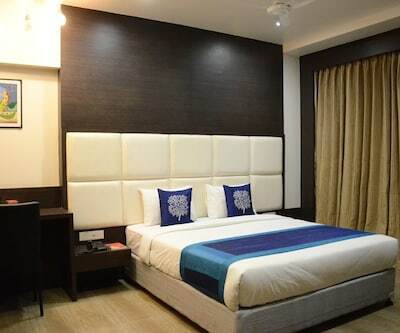 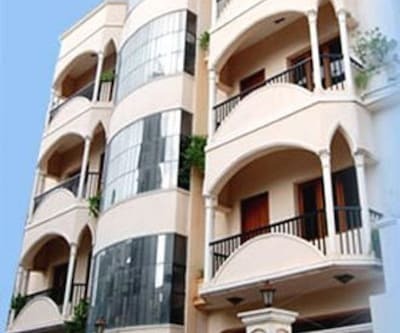 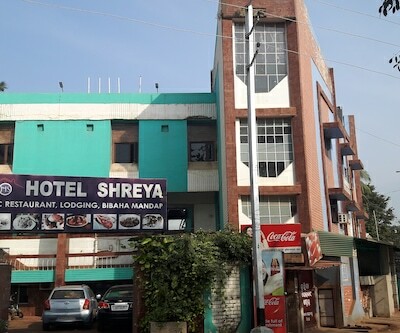 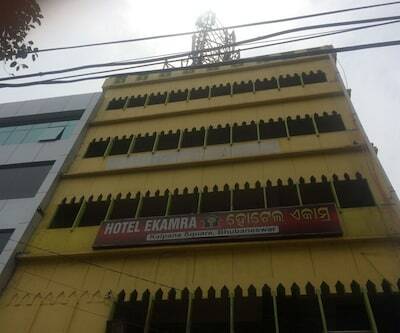 This hotel has basic facility which includes front desk for assistance, private vehicles can be parked in the free parking space of the hotel, newspaper within lobby and luggage storage.